Save up to £202 on Creative Cloud for teams. Offer ends 02/03/18. 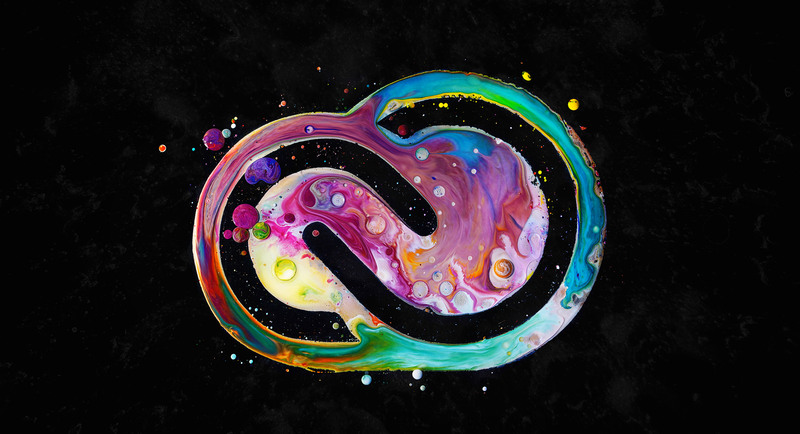 Step up to Adobe Creative Cloud for teams and get dozens of new features plus modernised workflows across the world’s best creative desktop and mobile apps. Go from inspiration to final creation faster than ever, keep your budget predictable and reach new levels of efficiency with easy licence management and total control over your software. Creative Cloud for teams delivers everything your business needs to create its best work. Existing customers with Adobe Creative Suite 3 or later can save up to £202 when purchasing Creative Cloud for teams plans by 2nd March. Get everything Creative Cloud has to offer with the All Apps plan, or get one Creative Cloud app of your choice with the Single App plan.